Jenny Lorenzo was chosen to be 1 of 12 women at YouTube Space LA to take part in the global Women in Comedy program in partnership with Elizabeth Banks and WhoHaHa. The program consists of each woman taking on a month's worth of workshops with the Lesly Khan company in both writing and acting for comedy and workshopping their scenes to be shot at the Space with provided set and crew. 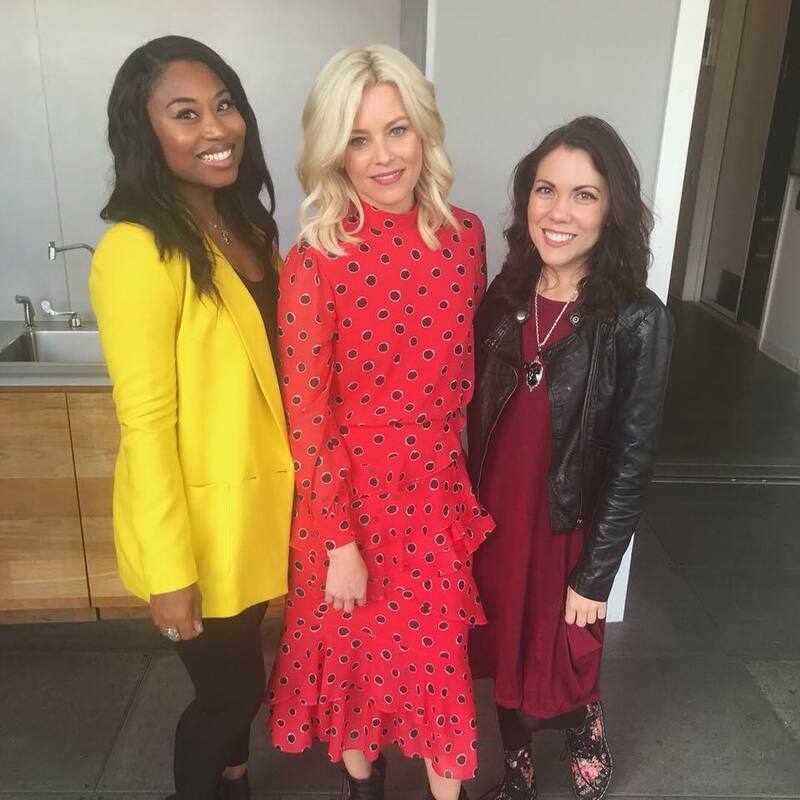 In addition to this wonderful news, Jenny was 1 of 2 women in her group selected to be personally mentored by Elizabeth Banks, herself! Tecla Awards 2017 - FINALIST! Jenny Lorenzo was announced to be a finalist for the 2017 Tecla Awards for Best Content Creator for a Digital Network! Great news! Jenny Lorenzo will now be working for We are mitú as Video Producer. At this company, things are loud, funny and unapologetically Latino. So take out las casuelas and stack the fridge with Jupiña! Exciting things are already in the works as she can’t wait to add her touch of Caribbean/Miami flavor.